This detached holiday home is located in the picturesque village Wemeldinge, near the pretty yachting harbour. The region is perfect for water sports enthusiasts with its location on the Oosterschelde, but walkers and cyclists will find many facilities too. 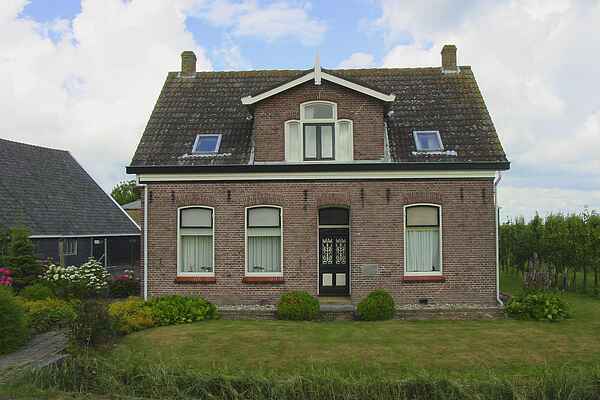 Other possibilities in the region are a visit to the Oosterschelde museum and Yrseke, famous for its mussels and oyster cultures The house owner lives next door. A fruit growing entreprise is situated on the grounds around the two houses.